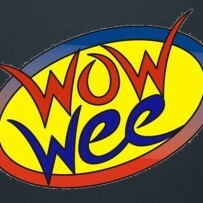 Mr. & Mrs. Wow Wee will be at Save-a-Lot in Bayou Vista, LA Today (11/3/2012) sampling Our Sauces and Michelle will be at Robie’s Food Center in Abbeville, LA doing the same. Demonstrations will be from 11am – 2pm. If you live in these areas, come on by and visit with us!